Eric Heerspink is a full time potter living and working out of his home studio in Jenison Michigan, just outside of Grand Rapids. 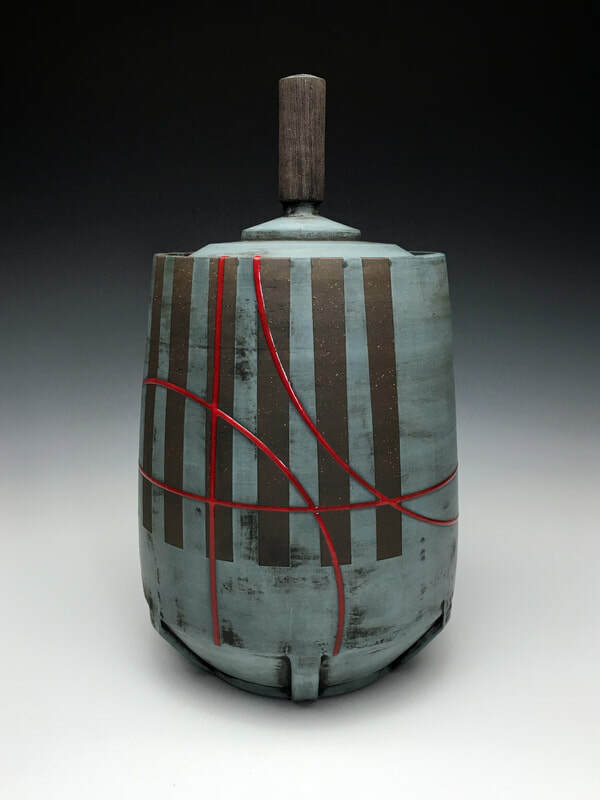 He received his BFA in studio art from Calvin College (Grand Rapids, MI) in 2008 and his MFA in ceramics from Southern Illinois University Edwardsville (SIUE: Edwardsville, Il) in 2015. His work can be found at COMPANION GALLERY in Humbolt TN and CLAY AKAR in Iowa City IA.